Should I Bulk or Cut? Ending The Debate! 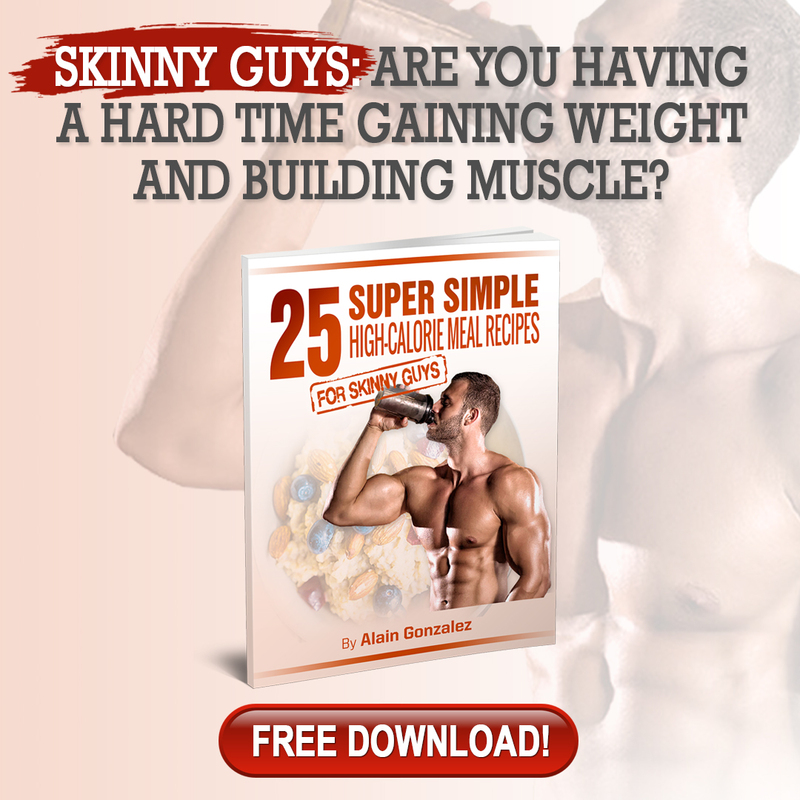 Browse: Home / 2015 / February / Should You Bulk or Cut? Ending The Debate! Should You Bulk or Cut? Ending The Debate! Perhaps the most common question I receive in my email inbox. Truth is this question could be answered quite easily. In fact, I did a video titled “Should You Bulk or Cut” specifically for those who had no interest in learning about the topic and simply wanted the answer. It didn’t take me more than 5 minutes to film. In this article, however, I hope to explain (in detail) when we should bulk, when we should cut, and why. 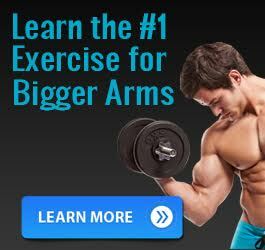 Beginners: Anyone who has not been resistance training more than 6-12 months consistently. If you are a beginner by the above definition, then you are in a very special place in your training. A place where it is all rainbows, unicorns, rapid muscle gains, and fat loss. For you (the beginner), I advise that you enter a lean mass phase. A phase where you are eating in a slight caloric surplus while focusing on putting on as much muscle as possible. That’s a great question. But here is the deal. Remember how I mentioned that this phase in your training is magical? Well it is. 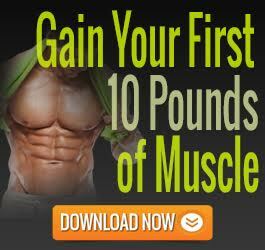 It is because this may be the only opportunity you get to build muscle at a fast pace while simultaneously torching off pounds of body fat. Let’s not forget that muscle is extremely metabolically active and will do more toward overall fat loss in the long run than just being skinny. So if you’re a beginner, skinny or fat, enter a lean mass phase and focus on putting on as much lean body mass as possible. Then determining whether you should bulk or cut is a little more complicated. You’ll have to understand a little something known as Partitioning Ratio or P-Ratio. You see, the mechanism that determines whether we should bulk or cut is our partitioning ratio. According to the research, there are a few things that determine this. There are genetics (which is the biggest factor), hormones (i.e. testosterone, cortisol, etc. ), metabolic rate, and insulin sensitivity. Yes I know…these are all things that we have very little (if any) control over. An active and healthy lifestyle is pretty much the only thing we can do to ensure all of these things are in order. However, there is one more primary factor that we have complete control over. That factor is our body-fat percentage. The fatter you are the less lean body mass you will lose if you’re cutting. On that same token, the fatter you are the less lean body mass you will gain. Same goes for the other end of the spectrum. The leaner you are, the more lean body mass you will lose when cutting. However, a leaner physique will also make for more lean body mass gains when in a caloric surplus. This is pretty obvious stuff right? The more fat you have, the more you can lose. The less fat you have, the higher the likelihood of your body using muscle tissue for energy. Now that I have bored you to death with the details, let’s answer the question at hand. At a bodyfat percentage of 10-12ish, we are likely to be primed more lean mass gains. This is due to, again, the p-ratio. When we are leaner, our body becomes more efficient at adding lean mass and less efficient at storing fat. So…if you are at a low body-fat, then entering a phase of overeating (bulking) would be ideal for building lean body mass. One thing I do have to mention, though, is that those who have dieted down from a higher body-fat percentage (18%+) are not yet in the clear once they reach that 10-12%. Because of the long period of under-eating and calorie limitations, it’s safe to say that our metabolism and hormones are not where they need to be for maximal muscle gain. So what I would recommend is that you reach that 10-12% body-fat (or slightly higher) and find your maintenance level. Stay there for a good 2-4 weeks to ensure your metabolism and hormones normalize, and THEN commence your lean mass phase. Otherwise you may just end up fatter than you started in a shorter period of time. At a body-fat percentage of 18 or higher, your p-ratio is likely going to be more efficient at storing fat while less efficient at building lean body mass. This would be a good time to enter a cutting phase. Do this until you are about 10-12% (or slightly higher), find your maintenance and stay there for 2-4 weeks, and then enter your lean mass phase. If you are 10-12% body-fat or slightly higher, then it’s a great time for you to over-eat (strategically) in order to add lean body mass. If you are at 18% or higher, you are likely increasing fat mass much faster than lean body mass and thus it would be a good time to cut. 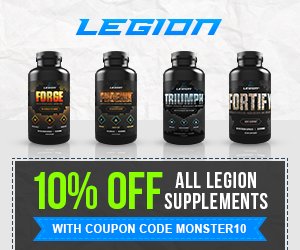 Looking to shred down to healthy body-fat to primed your body for maximum muscle gains? 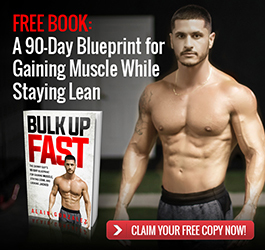 Download my 21 Day Fast Abs guide completely free! Did you enjoy this article? Make sure to “like” and share to spread the word!